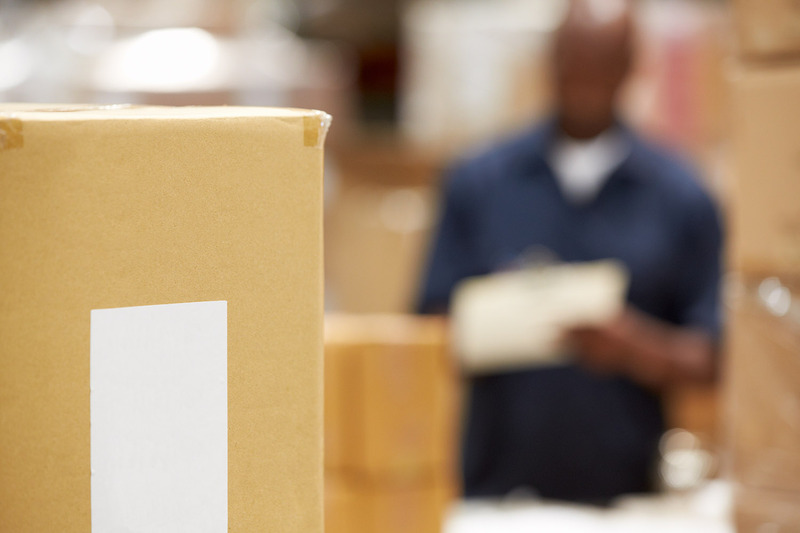 Outsourcing order fulfillment has many benefits for both small and big businesses. Not only does it help in completing your fulfillment tasks quickly and efficiently but also at a cheaper rate than you could in your store. More importantly, outsourcing your order fulfillment saves you time and time is money. Outsourcing enables your company to focus on important aspects of growing your business. All you have to do is send your entire inventory to one of the order fulfillment third-party logistics companies and they will take care of your packaging, labeling, warehousing, and other related fulfillment services. In most cases, getting the right fulfillment provider is a huge challenge because the supply chain market is flooded with many fulfillment vendors, some veterans, and others newbies. This article will disclose to you the top 10 tips to choose a fulfillment provider. Your fulfillment provider should have several years of experience and a good reputation in dealing with all the special needs of your products before they are delivered to your clients. If the fulfillment provider handles their job professionally, clients will have a positive image about your business. Select an order fulfillment provider that quickly adapts to new technologies, for instance, voice picking, real-time cargo tracking, low energy consumption equipment, and much more. Besides ensuring timeliness and efficiency choosing a tech-savvy fulfillment provider also helps in keeping your overhead costs as lower as possible. 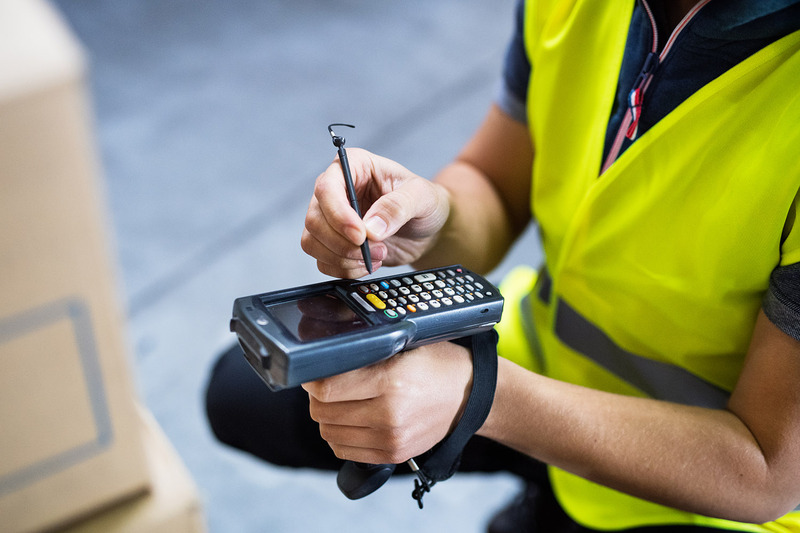 Most importantly, companies that provide access to their Warehouse Management System (WMS) to help you track your inventory is a must to help you lower your costs and manage any expiring products. When choosing fulfillment provider, you should go with the one which is established in the location where is your biggest and most important market. In that way, you will offer the fastest, cheapest and best service where it matters the most. Also, when the location is concerned, choose a provider situated near major highways and interstates, shipping ports, airports or train ports to ensure the faster delivery of your products at a lower cost. Singapore comes up tops in servicing companies with growth aspirations in Asia. Singapore has access to all the major shipping and air freight destinations and is ideal for companies looking at a regional strategy. Knowing the size of your fulfillment provider enables you to estimate if they have the ability to handle your products properly. If you are dealing with thousands of orders daily, you will have to settle for a big fulfillment provider. On the other hand, if you have a low volume of sales per day, opt for a small and low-cost fulfillment provider. Apart from guaranteeing the safety of your products the storage facilities of your fulfillment provider should also be clean and temperature-controlled to protect your products from harsh conditions. Before picking a fulfillment provider, request for a tour of their facilities. Your fulfillment provider should be available through email, phone, fax, or text for emergency communication like order cancellation and late delivery. Always ask for a dedicated account manager. A reliable fulfillment provider should give you a rough figure of the expected delivery time. Timely fulfillment not only keeps your business in good standing with your customers but also helps in the proper management of your inventory. Look for a fulfillment provider that provides quotes and can easily break down your expenses. Insist for all your payment details in writing before closing each transaction. Before choosing a fulfillment provider, ask for case studies, references, and even speak to people who have done business with your fulfillment provider. Also, ensure you browse the fulfillment provider’s website for client testimonials. Ensure your fulfillment provider is fully insured to protect your products from theft, vandalism, fire, extreme temperatures, water damage, and much more. The fulfillment provider should also use advanced security methods like on-site patrol guards, security cameras, climate controls, perimeter fencing, worker access credentials, and more to safeguard your products from any damage. 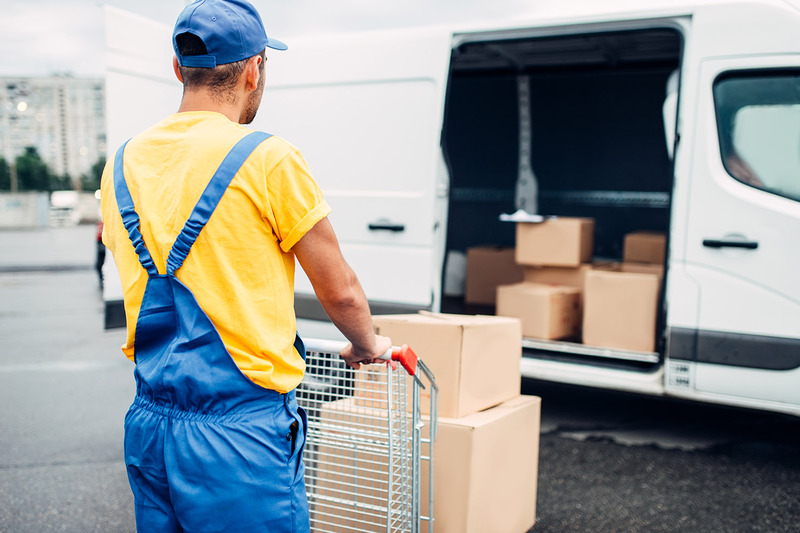 Finding the right order fulfillment provider for your company could be the difference between growing your business to success and leaving it stagnant. Besides increasing customer satisfaction, a good fulfillment provider will also increase your sales while reducing your overhead expenses significantly. If you want your products to be delivered to your customers in an excellent condition, pay attention to the top 10 tips elaborated on this page. IM Investment Holdings (IM) has been in the logistics business for over 20 years. Our experience in traditional logistics extends to the fulfillment of orders especially with the growth of E-commerce sales. IM has invested into technologies such as Warehouse Management Systems (WMS) to help you keep track of your stock. IM has locations all over Asia with our main logistics hub in Singapore with warehouses in our key markets. This enables us to deliver your products all over Asia. IM specializes in consumer products, food, and electronics but is capable of handling most product types. Contact us today to find out more about our fulfillment services. The driving force behind customer satisfaction is timely order fulfillment. While there may be a couple of advantages to packing and shipping your orders, it can become exceedingly challenging to keep track of all your order fulfillments as your business expands. Whether your business is small or large, there are many benefits of outsourcing your order fulfillment requirements to a third-party logistics company. This article will reveal to you the five benefits of outsourcing order fulfillment. Even though it might seem cost-effective to fulfill your orders, outsourcing order fulfillment services as your business grows can save you lots of money. Here are some of the ways through which hiring an order fulfillment service reduces your overhead costs. Many order fulfillment companies negotiate a reasonable rate with couriers because of their huge shipping volumes. Not only will your business benefit from their negotiating power but also from their expertise in packing and shipping. By hiring a 3rd party order fulfillment logistics company, you will no longer need to settle for the additional long-term warehouse leases. You required to do is to pay a monthly fee for the fulfillment services provided and for the amount of space your products occupy. Outsourcing your order fulfillment services caters for all your business needs even as the business grows. 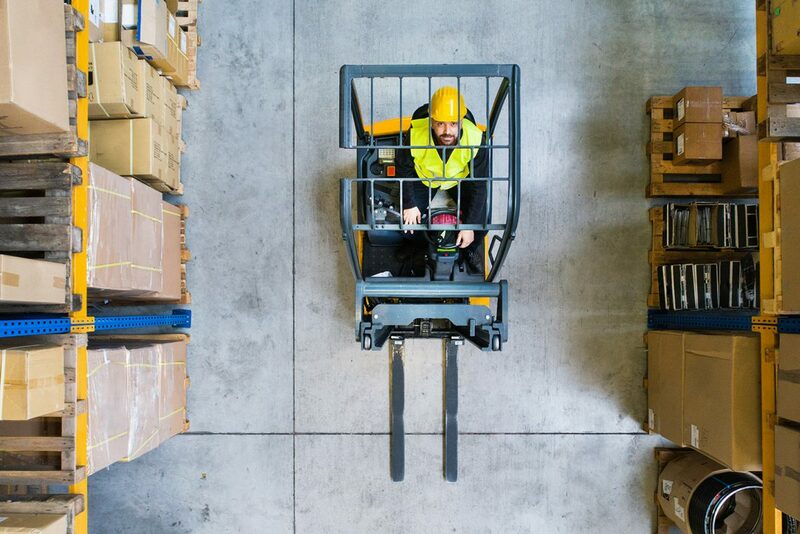 You will have less to worry about when it comes to warehouse space, negotiating for lower prices with shipping companies, and hiring quality order fulfillment staff. Outsourcing order fulfillment saves you from spending countless hours of your time packing and shipping your client’s orders. The time you would have spent fulfilling orders on your own can now be directed towards product sourcing, sales, and marketing. These value added actions help your business grow and is a better use of your time. As your company grows order fulfillment becomes more stressful and expensive. Outsourcing these services helps you to worry less about finding affordable warehouse space, packing and distribution, managing extra inventory, or even hiring new inventory staff. Instead, outsourcing enables you to expand your business as fast as you wish without the fear of impacting negatively on the experience of your customers. Compared to fulfilling orders on your own, a fulfillment company lets you organize, store, and deliver your orders more efficiently. They will handle all the work from receiving, packing, storing, and managing your products. What’s more? Order fulfillment companies eliminate the risk of shipping errors thanks to their advanced automated processes, state of the art inventory technology, detailed receiving and return procedures and streamlined pack and pick methods. Partnering with some well-known order fulfillment provider can benefit you by connecting their image and branding with your business. It may seem trivial but if your order fulfillment company is conducting their business in a professional way your business will also be perceived as professional. Of course, the opposite is also true. If you choose a not-so-good partner or handle the order fulfillment by yourself, it could hurt your business. As your business grows, the demand for more employees, additional warehouse space, and sharp order fulfillment services increase. Traditionally, order fulfillment was more for the bigger companies that were interested in utilizing a third-party provider to fulfill the process of pick and pack and delivery to their customers. However, with the growth in marketplace sites such as Amazon, Qoo10, and Lazada, more companies have begun outsourcing their order fulfillment services to third-party logistics companies. While the benefits of outsourcing order fulfillment can vary from one company to another, it is worth trying out.